All across the country, CBD products are popping up left and right. Even big-box retailers like CVS and Walgreens are going to start carrying CBD products on their thousands of store shelves in 8 states. And then there’s you. You’re an experienced entrepreneur, but private label CBD creams & lotions are a whole different game. You’re not sure you can handle all the regulations and demands being put on the industry. Won’t it take a fortune to build a CBD supply chain from scratch? Well, to be honest, it can. You could spend years forming relationships with farmers and setting up a manufacturing plant that adheres to all the regulations. Only to close up shop and possibly be left with legal troubles if even one batch of a product doesn’t come out as planned. We all have doubts when it comes to starting a new business. But with Spring Creek Labs you don’t need to anymore. For starters, they’ve been in the cannabis refining business for decades and unlike some manufacturers, they’ve vertically integrated their business model. Meaning they own their plants from when they go in the dirt to when they’re turned into that calming CBD salve you slather on before bed every night. But why should that matter? 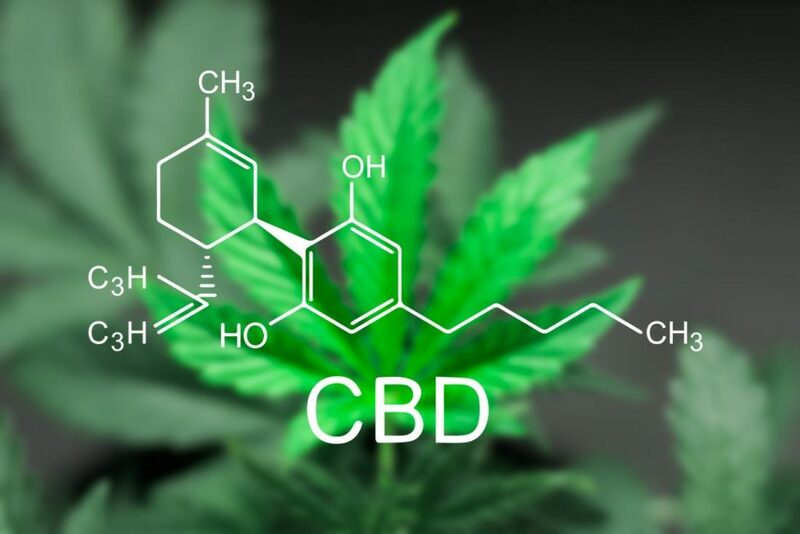 Plenty of legit companies source their product from all over the world, why is CBD any different? Because making private label CBD creams & lotions isn’t the same as building a brand for a cheap consumer product. Private label CBD products must weigh in at no more than 0.3% mg of THC. If your new brand of CBD creams just came in and they test at 0.4% you could be out of business faster than you can say cannabidiol. You never have to worry if your manufacturer is working with sketchy, fly by night farmers who don’t have the proper permits or are growing the wrong kind of plants. But enough about the manufacturing stuff, what about uses? Why would someone want to apply CBD topically rather than taking a pill? Can CBD Heal My Skin? 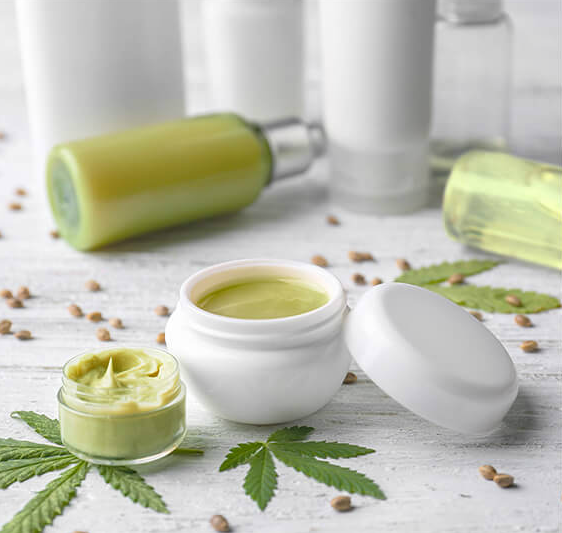 CBD seems new because the industry is growing so fast, but it’s been used for healing skin for centuries. In 1993, a Siberian mummy was uncovered, revealing a small pouch of cannabis within its tomb. She had a tumor in her chest. Researchers theorized she managed her pain with cannabis. Dr. Culpeper would take the root of the cannabis plant and infuse it into everything from tea to lotions. And while our ancient pharaoh and botanist ancestors might have only been basing their recommendations on anecdotal stories, we know now through several studies there is a lot of truth behind their teachings. CBD’s anti-inflammatory properties make it perfect for addressing conditions like psoriasis. Psoriasis happens when a patient’s body can’t stop producing more skin cells. Instead of stopping production when the usual biological signals tell it to stop, the body keeps growing more. This leads to a painful and itchy condition called psoriasis. Just like it can stop cancerous tumors from growing nonstop, CBD can signal to the body it’s time to stop producing skin cells. With little to no side effects, CBD can effectively address psoriasis and other inflammatory conditions. We could go on and on about the benefits of CBD, but is anyone really making money off it? Brittany Carbone trained hundreds of clients through the years as a personal fitness trainer. After trying every herb from here to Jupiter, she found that nothing matched the healing properties of CBD. In her 1st month of business, Brittany’s business raked in $3,000. Less than a year later and she’s making $40,000 in sales every month. Some of her best selling products are CBD infused lotions. That’s over 1000% growth in less than a year. And Brittany only occupies a small sliver of the potential CBD market. Brittany started out small, just like you. With the right manufacturer and business plan, you can grow as fast as Brittany did. Her marketing strategy focuses on the ways women can benefit from CBD. By narrowing down her audience she’s able to provide relevant content instead of throwing a wider net and trying to catch everybody’s attention. Building your private label CBD Creams & Lotions brand has never been easier! Email us right now and you could begin production of your CBD brand before the end of the week!  You’re getting decades of research and development, an experienced labor force, and logistic experts without having to invest in any of them yourself. Don’t waste your time and money partnering with manufacturers that address CBD like the next gold rush. Spring Creek Labs has been doing this long before it was cool. As an experienced entrepreneur, you’ve already launched successful businesses without knowing all the technical aspects of your product. 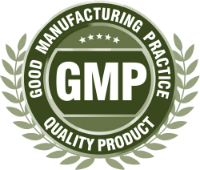 When you work with a good manufacturing practice (GMP) private label CBD supplier you can focus on what you do best: sales. Your business won’t be knocked off the rails over your 1st big order. With millions of dollars of equipment to our name, we can quickly supply you with huge orders even if you’re just starting out. We make sure your product stands up to the promises you make your customers. No surprise additives or chemicals when someone decides to test the contents of your CBD creams & lotions. You have nothing to lose and everything to gain, call now!